For wells requiring long-term solutions, such as extended well testing or early production facilities, Expro has extensive global experience in delivering tailored reservoir and production requirements. Used to generate and accelerate cash-flow from production before bringing a permanent production facility on line, these projects are often associated with remote environments or challenging operating conditions. 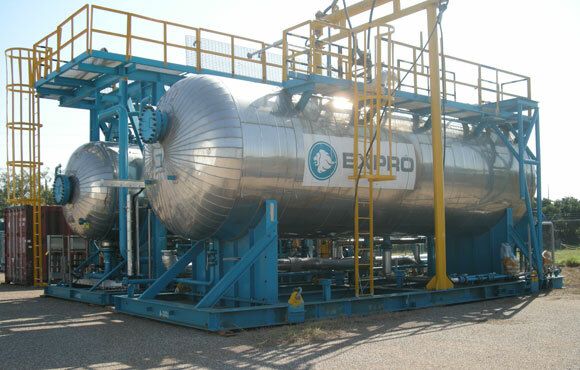 For wells requiring long-term solutions such as extended well testing or early production facilities, Expro has extensive global experience and success tailoring equipment to meet reservoir and production requirements for wells or fields.